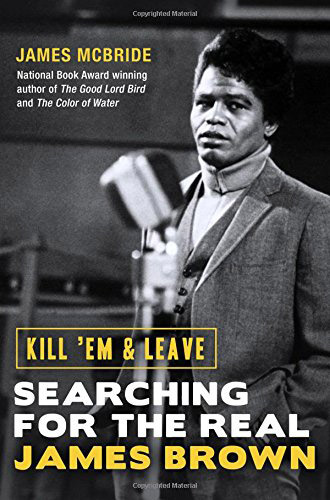 Eddie Holland will be more familiar to many as one third of Motown’s stella song writing team – Holland/Dozier/Holland, but this two-CD collection amassing no less than 56 tracks will go some way to changing the public’s perception. 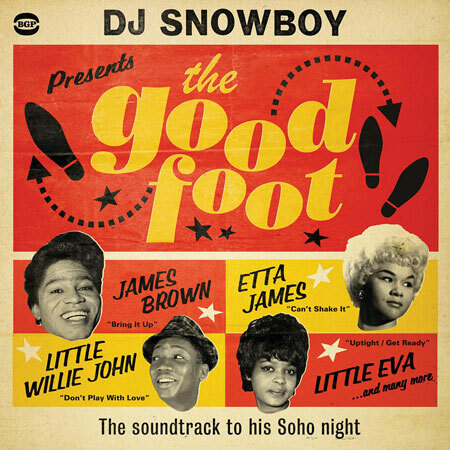 Ace records’ ongoing plundering of the Motown archive yet again delivers with one of the most eagerly awaited collections of 2012. 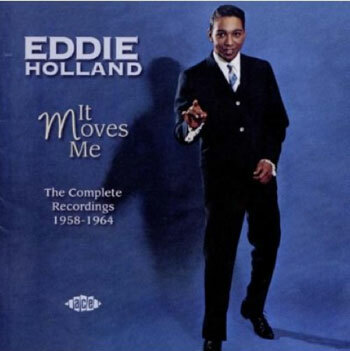 Eddie Holland’s ‘It Moves Me’ The complete recordings 1958-1964 follows the already impressive Contours, Monitors, Satintones and Marv Johnson and ideally showcases the singing talents before he took a back seat to concentrate on writing hits rather than trying to sing them. Listeners are treated to every track recorded by Eddie for the Murcury, Kudo, Tamla, United Artists and Motown labels and weighs in with an impressive 18 unissued masters, culled from the Motown archive that will have connoisseurs and dancers alike, drooling for more. Eddie recorded demos of many what we accept today as classic Motown tracks, amongst them here is his version ‘Take Me In Your Arms’ later a hit for Kim Weston . There is a real sense of history when you listen to these tracks for the first time, it’s easy to understand why ‘You’re Sweeter as the Days Go By’ wasn’t take any further, but clearly see how some of the lyrics were recycled into Marvin Gaye’s ‘You’re A Wonderful One’. Mr Holland’s talents have long been admired in mod circles with club classics like ‘Jamie’ ‘I’m on the Outside looking In’ and the much covered ‘Leaving Here’ and on the strength of this release, I’m sure there will be a few lesser known tracks making their way onto soul and mod club playlists in the coming months. With an accompanying 28 page booklet, notes on each track and an in depth essay, label scans and archive photographs, this collection will feature in all the end of year best of lists and rightly so- essential.